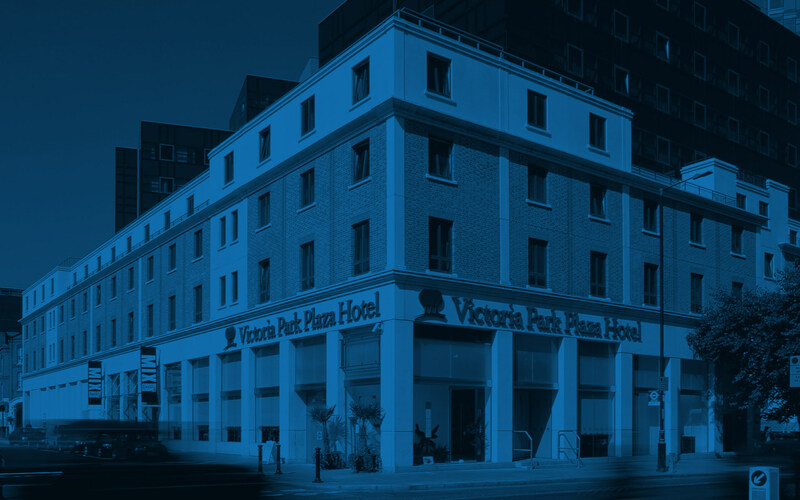 At Park Plaza Victoria London, we carefully designed affordable packages, spacious accommodation and kid-friendly dining options to ensure an unforgettable family stay. We offer a number of services that cater to your every need as part of our Family Getaway package. Our V.I.K.s (very important kids) can stop at a dedicated check-in desk to receive a special activity backpack with a kid’s map of London and vouchers to spend in the hotel. Plus, children eat for free when dining with parents. In the morning, children can start the day off right with a kid’s breakfast buffet, which includes delicious pancakes and waffles. Your family can also take advantage of complimentary Wi-Fi and in-room movies. For an additional charge, your family can access the Executive Lounge, where you’ll find a kid’s corner with board games, a small library and colouring books. Once you’re well-rested and ready to explore, your family can discover many iconic sights within easy reach of Park Plaza Victoria London. Just a short walk or bus ride away, you'll find Wicked the musical, Buckingham Palace, Westminster Abbey, the Houses of Parliament and Big Ben. The West End’s shopping districts and Theatreland are two to three Underground stops away or 20 minutes by bus. Some of London’s best Royal Parks, such as Hyde and St James’s, are within walking distance, too. Cross the River Thames to the South Bank for Shrek’s Adventure! London, The London Dungeon, SEA LIFE London Aquarium and the Coca-Cola London Eye. For those venturing farther afield, London Victoria Station offers fast train links to Gatwick Airport in just 30 minutes via the Gatwick Express. Also, Brighton’s famous seafront is just a 50-minute train ride away, making it an easy day trip. Harry Potter fans can easily experience The Making of Harry Potter at Warner Bros. Studio Tour London thanks to a bus pick-up right outside the Victoria station. Big Bus Tours stop at Victoria, so it’s easy to tour all of Central London. If everyone in your family is at least five years old, hop aboard a traditional Routemaster bus tour at Victoria Coach Station for a quirky afternoon tea experience. Think of something else you need? Please don’t hesitate to contact us prior to or during your stay. We will do everything we can to accommodate your request.